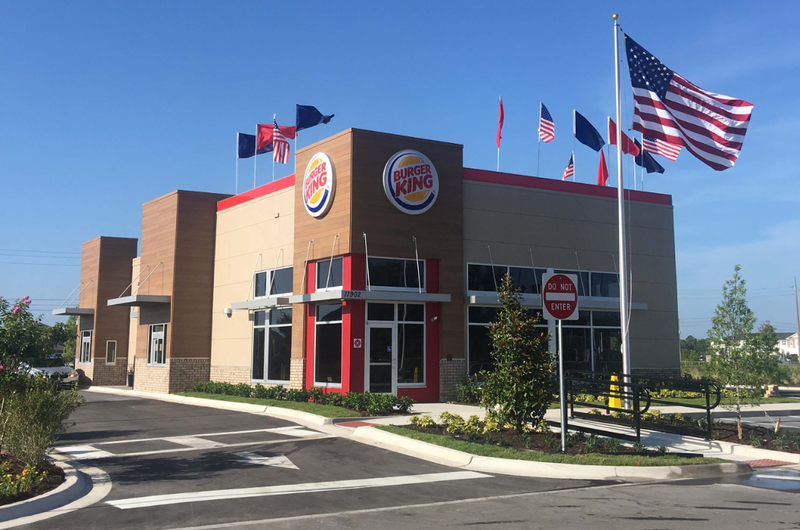 Burger King is now open at Trinity Lakes Crossings as of May 1st 2018. They are the first tenant in the new outparcel park in Trinity, Florida to open their doors. Burger King will be joined by Achieva Credit Union, Express Oil, Trinity Car Wash, Wawa, and more! There are only four outparcels left for sale at the site. For more information regarding these parcels visit our website at www.sembler.com/TrinityLakesCrossings or call us at 800-940-6000 and ask for Frank Militello.